For people who stand up all day, comfort is a top priority. These high-quality work boots combined shock-absorbing technology with cozy padding as they’re equipped with Timberland’s Dual-Density Dynamic Anti-Fatigue Technology, which absorbed the impact of me having to stand all day in tough surfaces during the testing period. Also, work boots are only comfortable if they’re a perfect fit, right? These Timberland work boots came with an easy-to-use lacing system, which ensured that I would achieve a fit customized to my feet, leaving my mind free of the hassle of having to stand all day long with no breaks. For this reason, I was able to achieve a top performance at work. Finally, no one is comfortable with hot, sweaty feet that start smelling after a few hours on the job. Timberland cuts down on foot funk by lining these boots with an anti-microbial treatment, which lets the feet breathe and gets rid of the bacteria that cause odors. A good pair of work boots needs to protect the feet during heavy-duty work. And these Timberland PRO Boondock work boots did exactly that, as they came with many great safety features that kept my feet safe on the job, such as their composite safety toes. These safety toes were sturdy enough to protect my feet from falling objects, but because they were not made of metal, they kept me safe from electric shocks, which is always a good advantage as I’m always around wires and stuff. These boots were also equipped with tough and grippy outsoles made of dual-density polyurethane and thermal plastic urethane. They provided me with plenty of traction, which kept me safe from falling while working on wet, slippery surfaces. Timberland used time-tested construction techniques to produce these Boondock boots, such as the combination of the Goodyear welts and cement heels construction methods. These techniques bind the boots’ materials together, which means that workers don’t have to replace their boots every year. They were also made of a leather waterproof membrane, which protected them and my feet from water, chemicals, and other substances commonly found at the worksite where I work. Finally, the boots came with a rubber toe protector which added to the boot’s durability by protecting them from any abrasions, a feature that also protected my toes. Premium Waterproof Leather Waterproof Membrane for Abrasion Resistance and Dry Feet. Padded Top Collar for Comfort. Dual-Density Polyurethane (PU) and Thermal Plastic Urethane (TPU) Outsole. Ever-Guard Leather Heel for Increased Durability. Dual-Density Dynamic Anti-Fatigue Technology Absorbs Shock and Returns Energy. In deciding what are the best work boots for standing all day, issues of comfort are priority number one in the minds of many workers. What sets Irish Setter work boots apart on that score? First, consider Irish Setter’s removable PU footbeds. Their lightweight cushioning absorbed the otherwise painful shocks of walking on hard concrete or other surfaces during the testing period. They also kept my feet well cushioned while standing on those eight to ten-hour long work shifts. Second, there’s the EVA midsole, which cushioned and supported my poor tired feet after being on them for long hours. These midsoles are the second line of defense against hard, cold floors and standing-only work shifts, that’s why I paid especial attention to how they performed. Third, the boots came with a great lacing system and its sturdy metal eyelets. This feature ensured me that I could achieve a firm, comfortable fit that held strong all day. I mean, with footwear never too loose nor too tight, you’ll be a regular tornado of productivity at work, right? If comfort is first in the minds of many, safety, perhaps, ought to be too. The first thing to mention is that the boots protected me from electrical hazards as they came with safety toes which were non-metallic. These safety toes conformed to the ASTM F2413-11, M/I/75/C/75 standards, which might not mean much to most people, but translates to top-of-the-line safety for work boots. A second major safety feature of Irish Setter boots was the enhanced grip their soles gave me on any type of floor. The tough, white rubber EVA traction-tread outsoles resist slippage even on slippery floors, which helped me to prevent accidents, injuries, and resultant loss of work and income. Unless the best work boots for standing all day last a bit more than a few months, they are useless. And I can honestly say that these Irish Setter boots can “dog” it out for years and still keep on performing at its usual high levels. The first thing that makes these work boots so durable it’s their heat resistant outsoles. They resist temperatures of 475 degrees and higher! So, they don’t fall apart as soon as they feel a little exposure to extreme temperatures and conditions, like some boots do, which is awesome! Second, the adoption of the Goodyear welt construction method as part of the production process of this boot, which is composed of a strip that runs along the boot’s outsole to add extra strength, greatly increases the boot’s life span. This lets the boot hold its materials tightly together for years on end, even if you have to wear them for 8 to 10 hour long shifts..
EH safety standards meet ASTM F2413-11, M/I/75/C/75 Safety Standards. 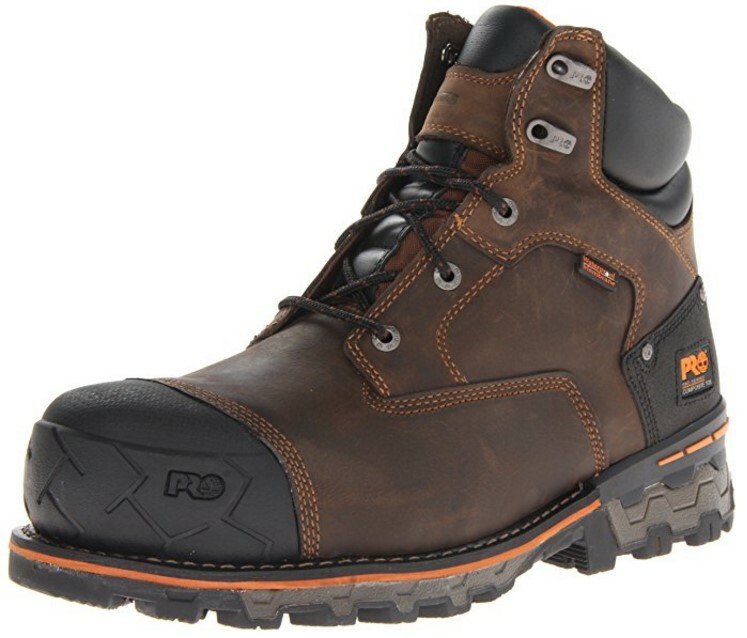 These Keen Pittsburgh steel toe work boots may not look like your typical work boots, but they pack some powerful features which would help you to go through an 8 or 10-hour shift at the construction site while standing up, easily. First, they came with removable, cushioned, polyurethane footbeds which gave my feet a stress-free ride. And, let me tell you, my joints are the first body parts to be thankful for that after being on my feet for 10 hours straight at the construction site. Also, Keen engineers incorporated a shock absorbing EVA midsole in these Pittsburg steel toe boots, which was vital to remove the impact hard surfaces would put on my feet and back, after being on my feet all day long. Finally, Keen knows how important laces are to achieve a good and comfortable fit. Which is why they incorporated metal eyelets that keep the long, heavy duty laces in place. This feature was perfect to guarantee that my heels wouldn’t do the mambo while trying to work, which is vital to get some level of comfort. After going through the list of features, you might think the Keen Pittsburgh steel toe boots are too damn rad to be a functional pair of work boots, but it’s time to think again. 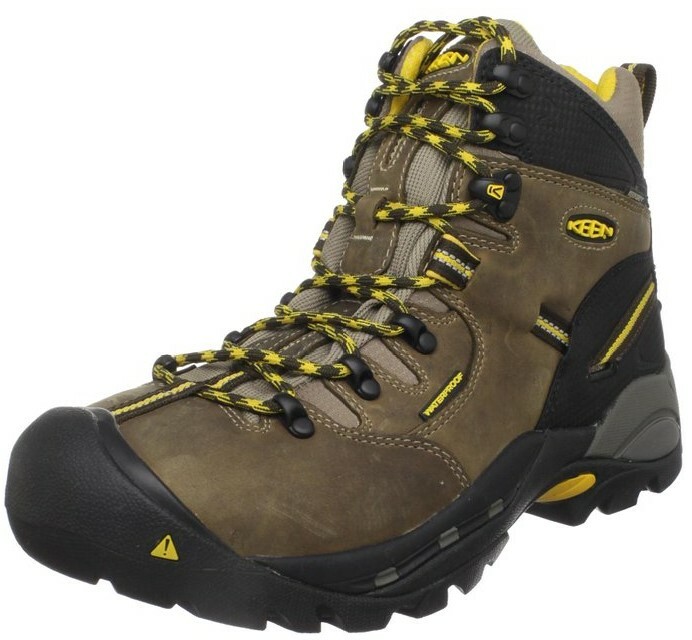 Thanks to the left and right asymmetrical heavy-duty aluminum steel toes, I could breathe without worries because I knew that Keen had my toes protected from falling objects during the testing period. Moreover, these Pittsburgh steel toe boots meet the ASTM F2412-11 and F2413-11 I/75 C/75 EH safety and quality standards. Plus, the boot’s electrical hazard rating gave me peace of mind when, during the testing period, I was in the middle of a dangerous task that could have fried my brains if I wasn’t wearing the proper work boots. Finally, the oil and slip-resistant, non-marking rubber outsoles were essential to walk comfortably on slippery surfaces at my construction site, which in turn let me achieve a better level of performance, as they provided me with great traction and confidence to walk around. Keen is giving you a work boot that keeps the sole and the upper together in the toughest work environments, as it’s made following the steps of the so-called “Goodyear welt construction” method, which is known for adding years of durability to any boot’s lifespan. This almost guarantees that the boots will last years to come, which is something valuable as work boots aren’t cheap at all. And, in my case at least, I really hate to waste money, which is why I really liked them. Also, the boots came built with a full-grain nubuck waterproof upper and a durable lining which takes them to a whole new level in terms of durability. In fact, the boots really felt sturdy but comfortable during the testing period. Finally, to give you guys a picture of these boots’ durability features, it’s obvious that they were made with long-lasting components that let them look impeccable even after months of my tough and demanding use. What are the best work boots for standing all day at work? The ones that feel the best on my feet, I would say. On that account, these Caterpillar work boots could be denoted as part of that group as they came with their highly acclaimed EVA footbeds. These footbeds were conformed of perforations and high-tech gel that absorbed the shocks generated by me having to stand all-day on hard surfaces, which gave my joints the badly needed pressure release and feet support. Then they also came with the Caterpillar’s ERGO comfort-system. This support system composed of comfortable attributes, grooved with the moves of my feet and ergonomically adjusted itself for optimal support with each new position I took. Feet protection is something you simply can’t compromise on. Number one, the strong steel toes on the ends of these work boots prevented all manner of objects from crushing or bruising my poor little toes. Number two, these boots came with slip-resistant rubber outsoles that kept good traction even when I would walk on imperfect, potentially slippery surfaces. I mean, we all know that workers can’t afford a fall, and these Caterpillar Diagnostic boots do a lot to help prevent one. Number three, these work boots are distinguished by their high-performance and super-thermal insulation. Beyond just comfort, this insulating material kept my feet cozy and dry, preventing things like frostbite and hypothermia. No wonder this stuff is patented! When you find a great boot, it’s great to know it will last a long time and let you get your full money’s worth out of it. First, these boots are waterproof, and if anything will cause boots to weaken and mildew, it’s getting wet. Second, they are made of full-grain leather, which is tough as a cow’s hide. In fact, it probably is a cow’s hide. It certainly won’t tear or scratch. Third, the quality workmanship followed in the construction of these boot means that the whole boot, leather, metal toe, and all the rest, is tightly and permanently bound together. It is “intact” and not apt to fall apart even with rigorous, long-term use. 200 grams of patented thermal insulation. Waterproof full-grain leather uppers to stop moisture from invading the interior. Nylon mesh lining wicks away moisture for all-day dryness. Removable, perforated EVA with Gel technology for impact – absorbing comfort. ERGO comfort system: designed to support the natural movement of your foot. Steel toe lends extra strength. These Radford work boots made by Sketchers came with a lace-up closure combined with metal eyelets which gave me a secure fit needed to cope with me working all day on my feet. Also, their cushioned removable insoles finished off with memory foam combated the tension of standing all day long by absorbing the shock that comes with it. I mean, you can rest assured in knowing that your feet are taken care of with the cushioned comfort of those insoles, no joke. This work boot came with 400g of Thinsulate insulation that warmed my feet on the coldest afternoons and evenings during the testing period. 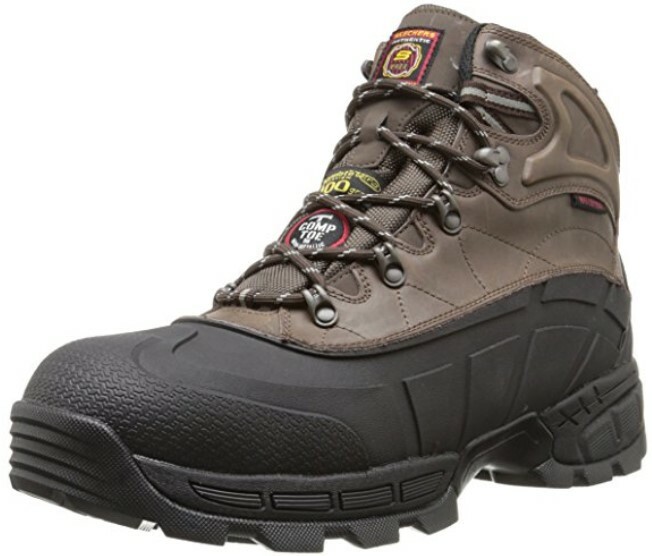 Also, these work boots had composite safety toes that meet the ASTM F2412 and F2413-2011 I/75 C/75 regulations, which are a guarantee of quality. Such standard fulfillments mean that you are getting footwear that protects your toes from being crushed by falling objects at the construction site. Additionally, the Radford work boots met Electrical Hazard Safety Standards, which meant that they were safe to wear in high voltage environments, which is a feature I really liked as I’m always working near naked wires. And, in terms of durability, I can tell you the Radford work boots are made of a high-quality leather that holds everything in place. You won’t have to worry about a hole there and a slit here when you are using these shoes around at work, even when you must work on your feet for 8 or 10-hour long work shifts. 400g Thinsulate insulation for incredible protection against the cold. Sculpted, seam-sealed rubber shell construction. Composite toe meets ASTM F2412, F2413-2011 I/75 C/75. I chose these boots as the best for standing all day as they provided outstanding comfort and ergonomic features. If you’d like to know more about the reasons for this decision, just click the button down below. The human body was designed to be active, and when inactivity limits motion of extremities like the legs, it causes a cascade of problems. 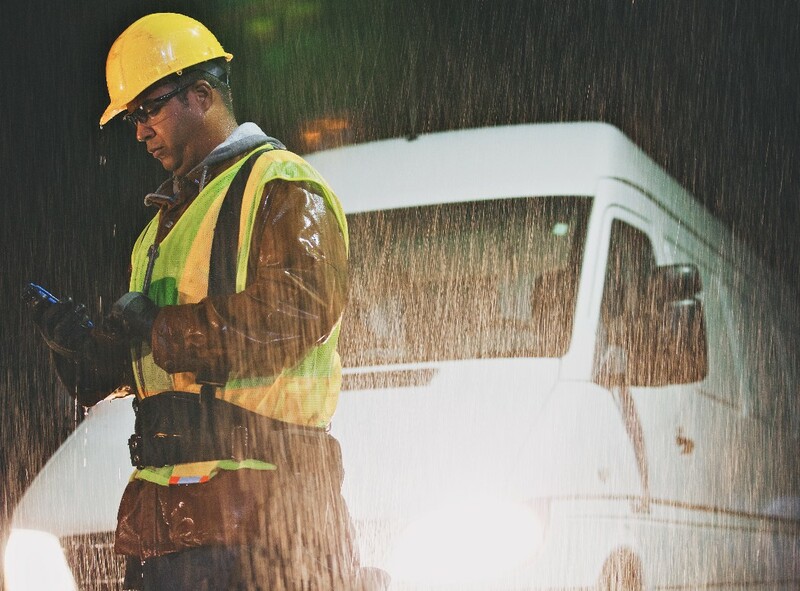 One of the easiest ways a person can avoid these problems is by wearing work boots designed for standing all day, which will bring aid to those body parts damaged by the long hours that worker spends standing up. There are four distinct benefits workers can receive from wearing these boots. The main bones of the lower body are the ankles, knee meniscus, hip ball sockets, and the lumbar vertebrae, which are classic injury areas for people working standing position jobs. And, if the feet are not padded correctly against hard surfaces, stress will attack those sections. However, people who stand at work up to 10 hours each day can experience wonderful pressure protection if they choose the right work boots that have shock absorbing features. No matter a person’s weight, good boots will cradle the feet and apply direct pressure to the right body paths, which will prevent both pain and injury. When a person is said to have “flat feet,” this means the entire surface of their feet bottoms smashes against the floor. Instead of body weight being distributed evenly and safely through the skeleton, it is forced into sensitive joint and muscle areas. Because of this, people with flat feet often experience horrible pains like shin splints, ankle spurs, and compressed spines. The best work boots for standing all day have strong and scientifically designed inner arches that promote the preservation of the natural foot contours. This will help any worker avoid pain and suffering throughout the day if they have to stand all day long. When workers stand in one position for a lengthy period, they can develop bad weight-shifting habits as they will often favor one leg, drop one hip, or begin to slouch. Most of the time these quirks are developed unconsciously because the brain is registering a nerve signal that the body is being stressed unevenly. The answer to this problem is to wear a pair of work boots providing enough weight support and distribution that the body will remain in its best possible posture. 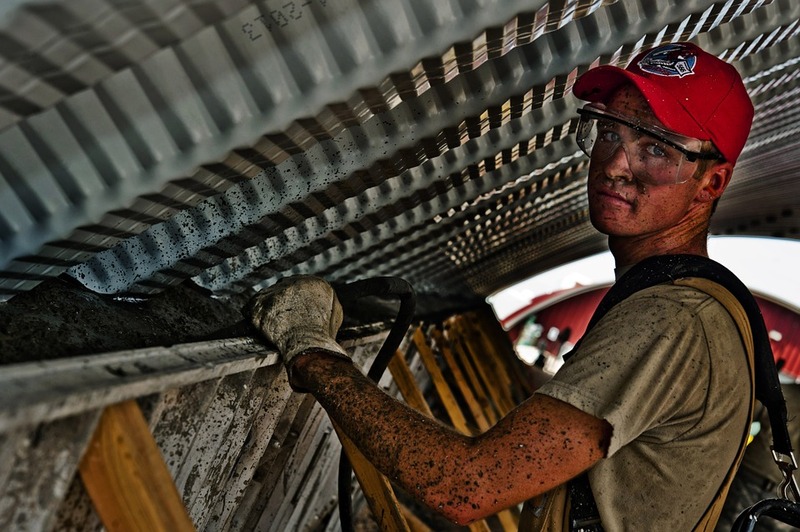 There is no reason a worker should go home each day absolutely exhausted simply because their feet hurt. If your standing job is something you want to excel at, a little investment into tools of the trade is in order. I mean, a skydiver doesn’t jump without a parachute, right?. And, of course, people working on hard surfaces for long hours should protect their bodies accordingly. Great work boots allow a worker to function at optimal levels because they address preventable pain, which is why these are vital to most of them. So, if you are wearing the best work boots for standing all day, you will have an incredible advantage over others in doing well at your position. Do you have a job where you must be on your feet for hours at a time, standing on hard surfaces without breaks? Concrete is a very hard surface, such as many others, and walking or standing on it all day long directly affects your back, knees, and feet. So… what is the solution to this problem? Wearing work boots that have features designed to wear while standing all day, that’s my answer. But first, let’s go over the most common consequences of standing all day at work without the proper equipment. When you stand all day for long hours it is your feet that are constantly in contact with hard surfaces. The sole activities of walking or standing on these hard surfaces directly make an impact on your feet, which were not made for confronting this condition. So, by the end of a long hard day of being on your feet, I can assure you that they are going to be completely beaten up and in great pain, especially if you don’t use the proper footwear. When you stand or walk all day without wearing good-quality work boots made for standing all day, high impact activities on the job can have a very negative impact on your joints, such as your knees. Your knees, being a very important yet week joint of your body, are not large enough to effectively manage this type of impact, especially if it’s continually made 8 or 10 hours without pause. This situation will overpower your knees, which will bring knee pain. As I told you earlier, when you stand all day long on hard surfaces, it makes your feet and knees hurt. This pain will result in you adopting a posture to compensate for that pain, and, that posture is not at all “healthy”. In fact, it will be so cramped and anti-ergonomic that it will definitely affect your spine. 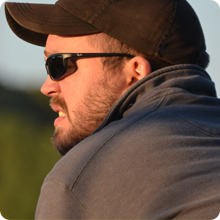 To make matters worse, when this occurs for 8 to 10 hours straight, in the short term (meaning a couple of weeks) it can lead to lower back pain, and in the long term could result in serious back issues that may require surgery. There’s a certain feeling that makes your body come alive when you pull on a pair of badass work boots. It’s like your feet hit the work boot lottery and you’re walking on a lug sole with real soul. But finding the best work boots for standing all day can be a challenge because the boots gods created a plethora of work boot choices, and they all look like they can be your feet’s next best friend. But, as you know, looks can be deceiving. You might think you found the right work boot because they cost you more than your favorite pair of dress jeans. But, when you slip your work-worn feet into them, you know you fell for the oldest marketing trick in the retail book. Most work boots on the market don’t have the features to help you when you’re tired after hours of having to stand up at the construction site. I mean, it doesn’t take a rocket scientist to know when your back, feet, and knees have a meltdown. And these consequences rise up faster when you buy the wrong boots. I know something about those work boot blues and that nasty pain created by being stood up for long hours, so let me tell you what you need to know about the best work boots for standing all day. Standing all day puts pressure on your body’s frame. You feel like you ran a marathon in your boots because those bad boys can’t support your body weight. Pain becomes the flavor of the day, and you need help, dude. Real help. You need work boots that support you when you work long hours. That means that they must have what it takes to reduce the abuse your knees, feet, and back take all day. A good way to find these boots is looking good shock absorbing qualities in their DNA. That means the insole should have a decent amount of cushioning, and the right amount of shock absorbing material, so they can relieve the stress that standing all day is putting in your joints. Plus, the outsole should be flexible, yet firm enough to handle your body weight. So, forget work boots with the thin rubber outsoles that keep the manufacturing cost down and your pain level high, go for the nice stuff. Working in a pair of uncomfortable boots is modern day, self-inflicted torture. If your boots don’t feel like they are a natural extension of your feet, you’re in for a nasty case of body breakdown, all day, every day. I mean, you know how bad it is when your knees tighten up, and your back feels like it’s breaking from work boot stress. This is the age of comfort, and the best boots for standing all day must have the right comfort features. Those features are well-padded insoles with the right arch support, so you can handle the hard surfaces that make standing a chore. Also, fit is important to make you feel comfortable throughout the day. You should know your true foot size before you pull the trigger on a pair of new boots as they must fit like they belong on your feet. I mean, if your work boots fit, and the boots have the right comfort features, you can face daily challenges without feeling like your knees, back and feet went through basic Seal training. Finally, stay away from those heavy work boots that make you feel like you have rocks on your feet. Instead, go for a lightweight pair of work boots, as they will provide you enough comfort to make your work day much better. Working can be a challenge if your boots don’t have the right attributes. If you are working with or around heavy objects, make sure your boots have steel toe reinforcement in between the lining and the upper leather. This will give you the guarantee your toes won’t get crushed if these objects were to fall. And if you are around electrical equipment, your boots should have features that prevent shocks or electrocution, as these types of accidents could really hurt you. 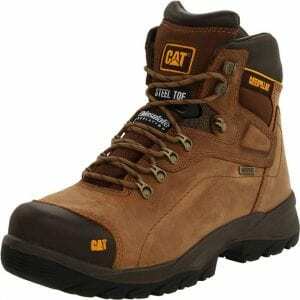 Moreover, if you work in cold weathers, you need work boots with warm insulated material. Warm, comfortable feet are key to produce a successful workday. The bottom line is, your work boots should be a combination of quality materials, solid manufacturing methods, the right fit, and features that keep you safe, comfortable, and productive. Plus, your work boots don’t have to put a major dent in your bank account if you do some competitive shopping before you swipe that credit card and head to the job. How Did I Test Work Boots to Find the Best for Standing All Day Long? The feet are among the most used parts of the body, especially if your job requires you to stand up for long hours. The fact is that the majority of the workers choose the work boots they’re going to use for these types of jobs without first having tried them on. That may seem odd, but it happens more than you would think. This occurs because a lot of companies choose to shamelessly brand their boots as being the best work boots for standing all day, which they are not. Of course, this claim ends up being frustrating to workers who make the purchase only to find out this marketing statement is false. Another thing that complicates matters is that there are so many brands on the market, which leads to indecision in many workers who work standing up in 8 to 10-hour work shifts that don’t know what choice is best for them. 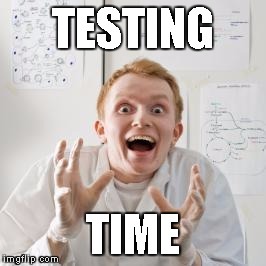 Test# 1: Did They Calm My Pain? Standing and moving on your feet all day can be tiring and painful, as we saw in previews parts of this article. The good news is that the pain can be eliminated when using the correct pair of work boots. This is why, during the testing period, I always paid close attention to how my back, knees, and feet felt at the end of a work day after having used a given pair of work boots. I made sure to stand at least eight hours in I was testing as for a construction worker, an eight-hour workday standing and walking is pretty normal. I paid close attention to how my boots and feet felt. If they felt comfortable or uncomfortable. I mean, if you can’t stand for eight hours with a pair of boots, that’s a pretty good indication the boots aren’t for you, right? As a construction worker, I’ll often have to stand on hard concrete surfaces for long periods of time, usually 10 hours straight. I may also have to walk over hard gravel and slightly rocky surfaces, or just straight concrete. So, I paid close attention to my pain spots and considered if the boots did or did not relieve stress at those pain points of the feet, joints, and knees where most of the pressure is put on. Thanks to this test, I had the guarantee that I would choose those boots that had great shock absorbing features to relieve the stress of standing all day long on hard surfaces.